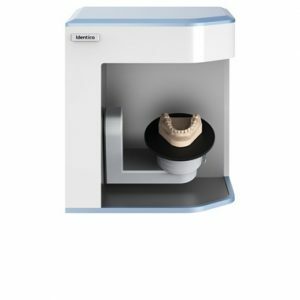 The Roland DWX-52D milling machine includes excellent disc handling, increased material capabilities, improved tool management and other enhanced features to make your dental lab more efficient and productive. 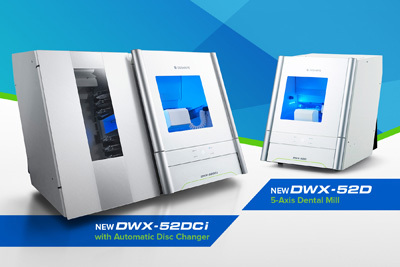 Synonymous with quality, innovation and reliability, Roland’s DWX-52D uses a robust and steady ball screw-driven system to mill high quality complex dental restorations. 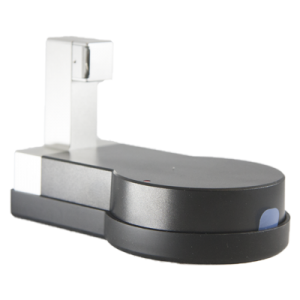 Simultaneously rotating and tilting discs through 5 axes of movement enables the milling of deep undercuts, large arch restorations and other full-mouth prosthetics. An air pressure system automatically changes the volume of air for the type of material being milled, eliminating air control errors during milling. Click here for the full Roland DWX brochure. 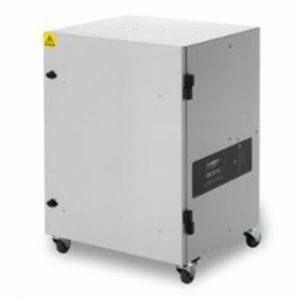 RRP £19,999 – get in touch today to discuss your needs and to get our best prices.